You were my companion in the good times and bad. If I was lonely, you were right there with me. It didn’t matter that I didn’t know who to call because you were there. You soothed whatever pain I felt. You protected me to make sure no men would get close and take advantage of me. I knew with you by my side I was always safe. Even in good times, you made everything better. Just one look at you and I knew soon I would be satisfied and feel I had celebrated in the best way possible. Stress would overwhelm me and I would run straight to you. You were the best at making me forget about everything and just focus on my needs and wants in the moment. You seemed to take care of them with just one delicious taste and then another and another. You comforted me in a tangible way. If the boss yelled at me, I could just eat brownies made with you and all my frustration would vanish even if it was just for a moment. If I had a decision that didn’t seem to have a solution, I could go through the drive-in and order a huge ice cream sundae and all of a sudden I didn’t have to make a decision. I just felt the world went away for a minute or two or three..
And when othersI thought loved me failed me, turned to someone else, rejected me by ignoring me or not touching me or not speaking to me, you were always there making it not seem to matter so much. You stepped in and made it feel like you were all I would ever need. 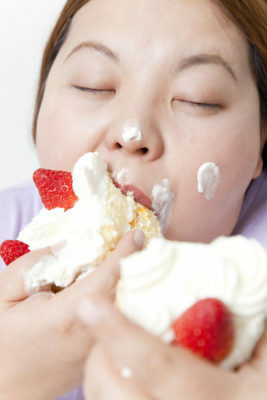 Because you see, I’m choosing life.1 I’m deciding that I’m more than a cookie or a piece of my favorite cake. I’m worth more than the best ice cream I can buy and the most decadent brownie ever made. You do not help me have energy. You spike my energy for a minute and then, I crash and burn. You do not solve my stress. You add pounds to my body which increases my stress and taxes my heart. Sugar, you are no lover. You are out of my life for good. Oh and don’t try coming back. I will not change my mind. The locks have been changed and I’m not giving you the key to my heart any more. I know now, I have been putting you above God in my life, above my own desire to live. I will not do that any longer. God is my comforter, companion, protector. No substance can provide for me like He can. I see you for what you are, a tool of the devil2 in my life. If you don’t know my story, I’ve lost more than 260 pounds. The main thing I did was to stop eating sugar and flour. 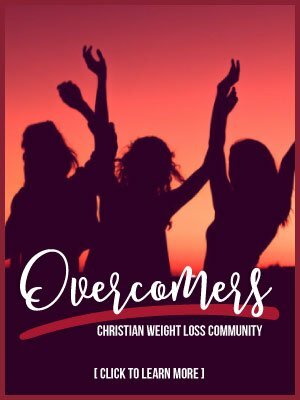 My mission is to help you break free of food bondages, strongholds and addictions and straight into the arms of the true Lover of our souls, Jesus. I have many resources designed to help you. The first is my free #KickSugar 10-video course. This course is free right now, but may soon be a paid course. It is the depth of a course with videos, study guides, action steps and recipes. It’s something I ask every coaching client I have to go through. 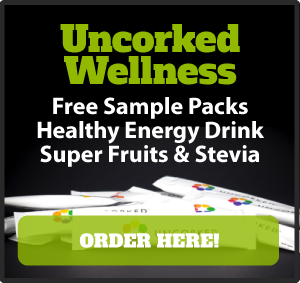 Just click HERE to get started. Second, read my books. 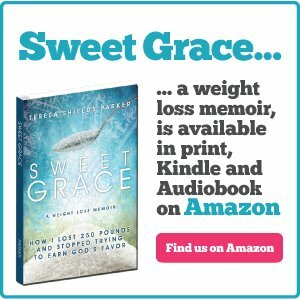 Sweet Grace is the story of my physical journey out of sugar addiction. 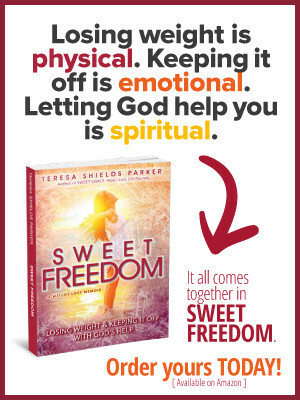 Sweet Freedom is about the emotional and spiritual components I had to put in place to keep the weight off. 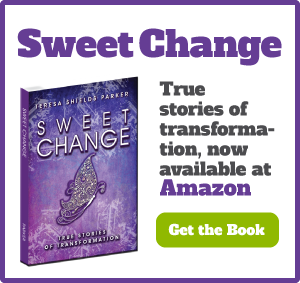 Sweet Change is true stories of transformation and the change process. All are available on Amazon or in pdf form under the books tab. To really give this journey your all, though, you need to go one step further and come into my coaching group. It’s the only group where I give you personal guidance on your journey and weekly videos, in additional a myriad of additional video courses to go through at your own pace. Get in now. Go HERE. P.S. Right now, I can offer you $20 off your first month in Sweet Change group. 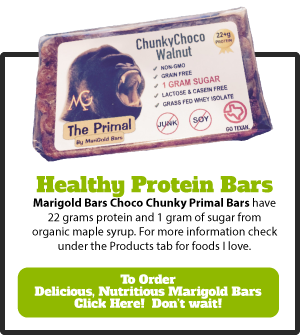 Just use the code SWEETCHANGE20 on the checkout page. SPOT On Teresa…… I am a PTSD Overcomer recently reintroduced to same trauma. I have CHF, CAD, Diabetes and KNOW this lover very well. This article is Providential. Last night we became reaquainted. Lord help me be free from it all for Your glory. God is the only Lover we need. All others are superfluous, except my husband. He’s right up there next to God, second of course but right up there. I am blessed doubly because I’m now giving my husband the attention I gave sugar and flour and he loves it. I have one book ready to come out next month, but right now I’m working on my marriage memoir as it will soon be our 40th anniversary. God is good.